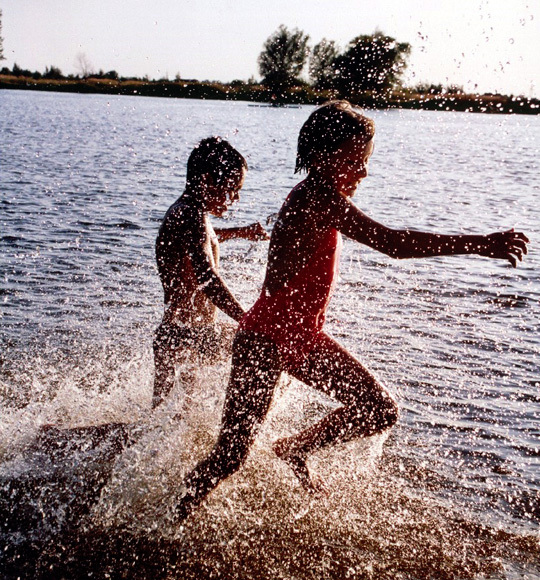 Here now is an image and quote from the museum’s award-winning book Watershed Moments – A Pictorial History of Courtenay and District. Photo caption: Out for a ride, ca. 1890. On horseback left to right: Ernest Halliday, Lilly Kirby, David Jones, Elizabeth Grieve, Berkeley Grieve, Jane Finley, H. Kirby, M. Halliday, William Halliday, Caroline Kirby. Page 121. “Living It Up…Even while people faced major world events, such as the Great War (1914-1918), life in the Comox Valley required living it up. Dance, theatre, music, the arts and, most important, humour, were and continue to be, mainstays of valley life.” Page 121. Psst! Don’t forget to pick up your copy of the book at the museum gift shop, too. The Courtenay and District Museum is now on its summer operating schedule and is open Monday to Saturday from 10:00 to 5:00 and Sundays from 12:00 to 4:00 until Labour Day. As always, members visit free. Public tours are up and running! Click here to find out more about how you can be part of this adventure. The British Columbia Historical Federation (BCHF) is pleased to announce the winners for the Annual Historical Writing Competition. The prizes were awarded on Saturday, May 28, 2016 at the Revelstoke Mountain Resort in Revelstoke, BC at the BCHF Annual Conference. Congratulations to all the winners. The Honourable Judith Guichon, OBC, Lieutenant Governor of British Columbia presented the BC Lieutenant Governor’s Medal for historical writing and $2,500 to Ronald A. Greene for Carlo Gentile, Gold Rush Photographer, 1863-1866 by Ronald A. Greene (Greene Frogge Press). 2nd prize, $1500. Ferries & Fjords: The History of Indian Arm by Ralph Drew (self-published). 3rd prize, $500. 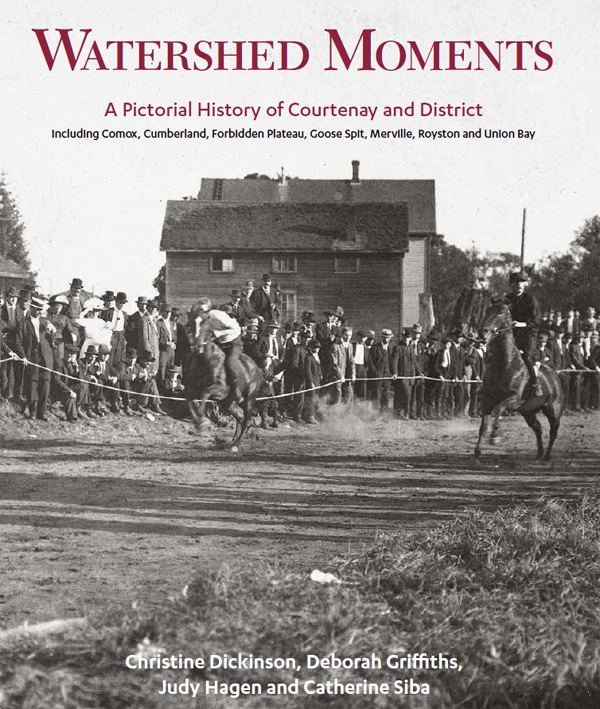 Watershed Moments: A Pictorial History of Courtenay and District by Christine Dickinson, Deborah Griffiths, Judy Hagen & Catherine Siba (Harbour Publishing). 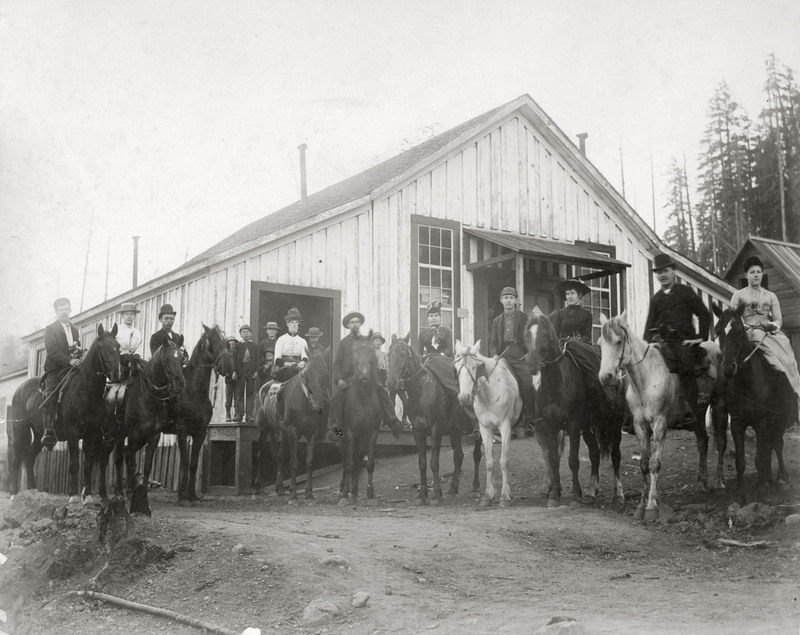 Learn more about the British Columbia Historical Federation at their website. A private collector has graciously loaned us a sampling of her silhouette items for a short term display running the month of July. Silhouettes are the coloured pictures that are painted on the back side of glass. You might also know them as reverse painting on glass. 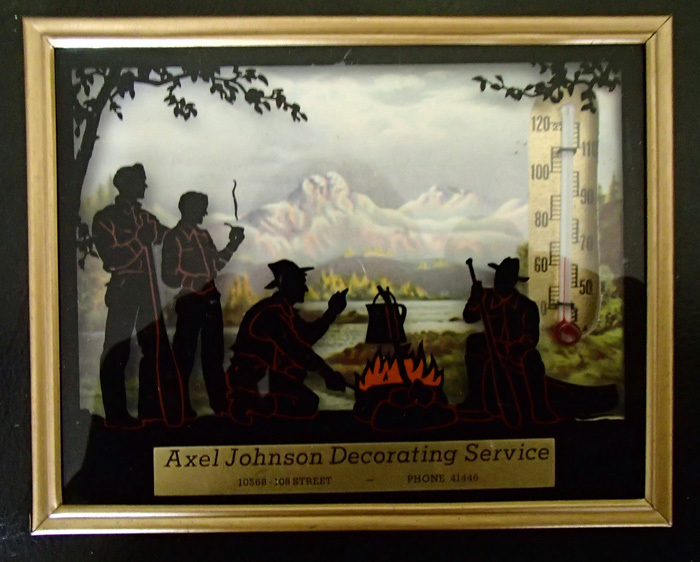 They were most common from the 1920s through the early 1950s and were often given out as business promotional gifts or sold at dime stores. A variety of subjects (silhouettes are much more than just head profiles) and forms have been chosen for this display so please do make a point of dropping in to enjoy this exhibit. Our annual Canada Day open house is fast approaching! Drop by the Courtenay and District Museum after the parade and help celebrate our country’s birthday. Special activities will include cupcake walks for all ages and a hands-on craft for kids. Musical entertainment will be provided by the talented Alan Jossul. 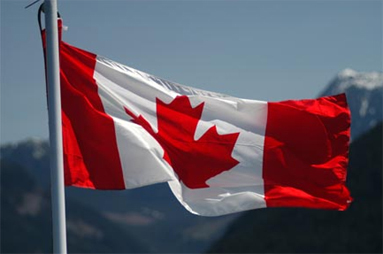 Canada Day is a great chance to explore history with us at the museum.